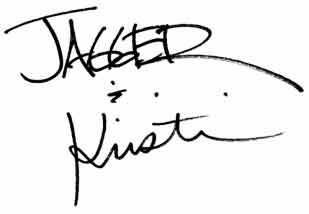 Jagger and Kristi Kritters – Meet Jerry! 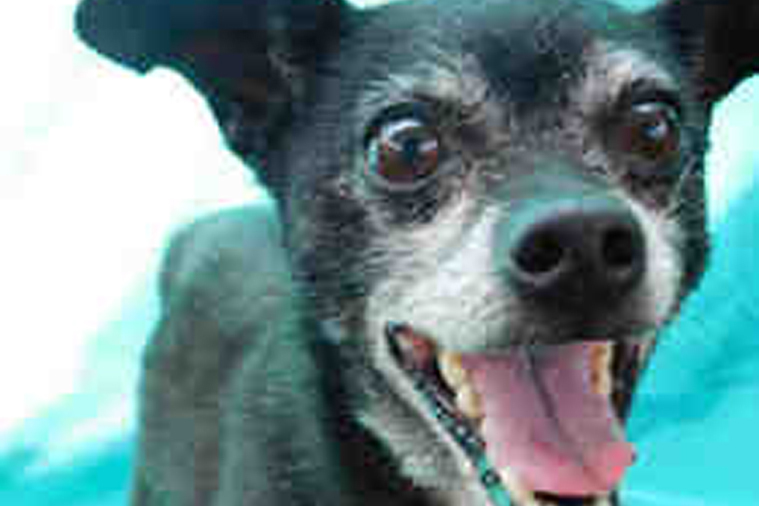 Meet Jerry, a 9-year-old neutered male black and white Chihuahua mix. He came to the shelter as a stray. This happy little guy was anemic and in desperate need of a dental cleaning. Jerry is all fixed up and now just needs a furrever home. Are you the one for him? Since Jerry is considered a senior, even though he is middle-aged his adoption fee is $35. 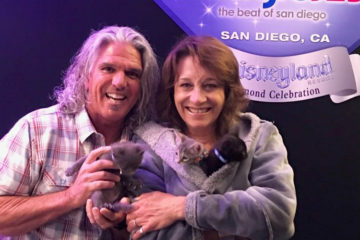 But this Saturday, August 18 is the nationwide event Clear the Shelters. From 10 am to 5 pm the adoption fee is waived. 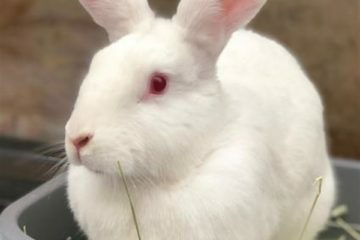 Adoptions include them being spayed or neutered, vaccinated, dewormed and microchipped. 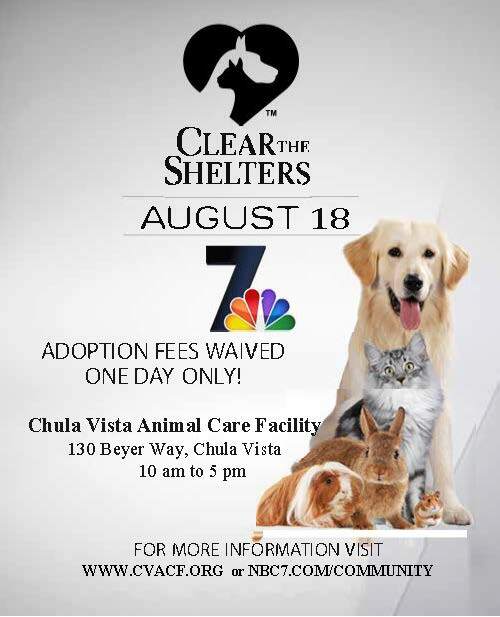 Visit us at www.cvacf.org to get your adoption application submitted now, and check out the adoption event flyer (below) happening THIS WEEKEND AUGUST 18th ! Previous ArticleDog Days of Summer In Encinitas On Sunday!